102. As of today, are you (or your spouse) a dislocated worker? See Notes page 10. 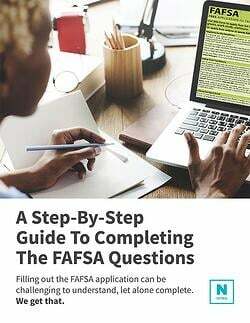 This question helps to determine if you, the student, may be a dislocated worker, which may automatically qualify you for specific federal aid, such as the Pell Grant.